These courses will give you the knowledge you need in order to successfully administer the products within The Zendesk Suite. 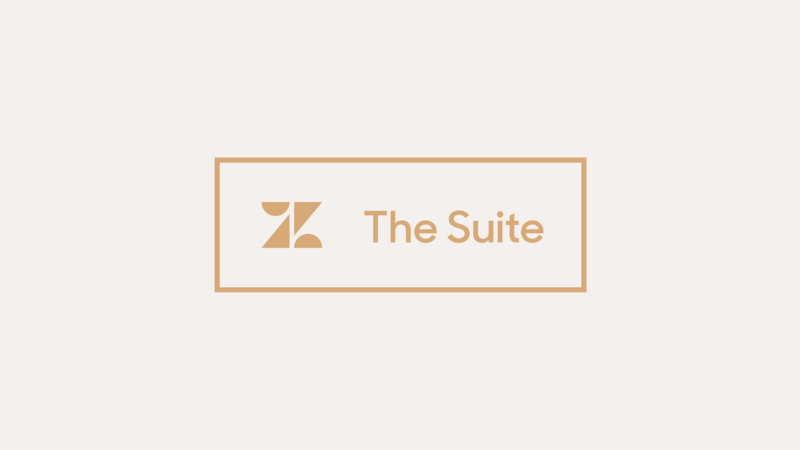 Ready to get started with the Zendesk Suite? Hit the ground running with The Suite Self-Starter package. These courses will give you the knowledge you need in order to successfully administer the products within The Zendesk Suite, with one easy purchase. This package includes one seat for the following courses. Click the course title to learn more about the specific topics we'll cover in each session. Your purchase and access to the courses in this package are valid for 60 days after date of purchase. Our on-demand courses teach the same content as our live courses but without the Q&A. You’ll view the course on our platform, and you may stop, start, and re-view it, whenever you like. eLearning courses allow the learner to move through the course at his/her own pace. These courses are not taught by a live instructor, and instead, guide the learner through a series of lessons that include exercises and knowledge checks. Learners will access the e-learning course directly from this site after registration.